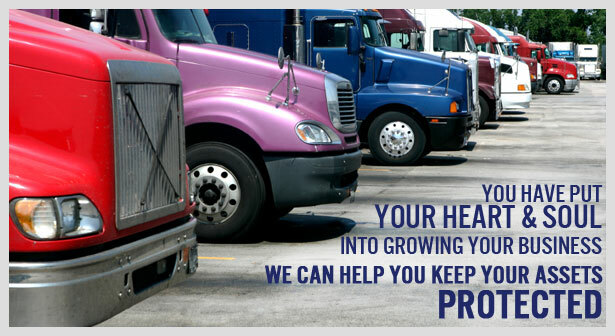 Each trucker has unique needs, requiring specialized solutions including insurance for the trucking industry, dealer or transporter insurance, garage liability insurance, charter bus insurance and more. Regardless of your needs, our Risk Advisors understand motor carriers and stand ready to put their experience to work for you. No matter what your trucking operations are, Alliance has the best markets to get you specialized coverage at a great value. How are Insurance Rates Determined for Truckers? Insurance rates will always come down to how specific carriers assess risks in the marketplace but there are a lot of other controllable factors. Most common discount factors include being an experienced business (over 3 years) or having a CDL (Commercial Drivers License). What Information is Needed to Start the Quote Process? Your agent will also need to know about your business operations and loss runs from the past 3 years. Haven’t had any significant claims? Your driving record will save you money. Our motor truck policies can cover your freight operations for Less than Truckload (LTL), On the Road (OTR), or Pickup and Deliver (P&D). Our insurance process comes with multiple quotes and coverage recommendations that will be tailored around your business. Superior insurance solutions mean satisfied clients. Fast, fair claim service keeps them that way. Our claims professionals have a single focus — minimizing loss costs. From the first notice of loss until the claim is closed, our people work hard to settle claims promptly and fairly, keeping costs down and clients informed. If you’re looking for innovative approaches to your commercial trucking and cargo insurance, commercial auto insurance, or public auto insurance needs — talk to us. Our creative packaging of coverages and services can minimize your risks and improve your bottom line. At Alliance, we take the time to understand your needs and goals. We then customize an insurance plan with several options that will give you the protection you need. Based in Arvada, CO, we are a rapidly growing independent insurance agency with more than a dozen Colorado, Arizona, Nebraska and Missouri locations from which to choose. Trucking companies are often internally targeted by family and employee members to gain access to trucks for personal use. As common as this is, insurance is usually the biggest risk in the scenario. 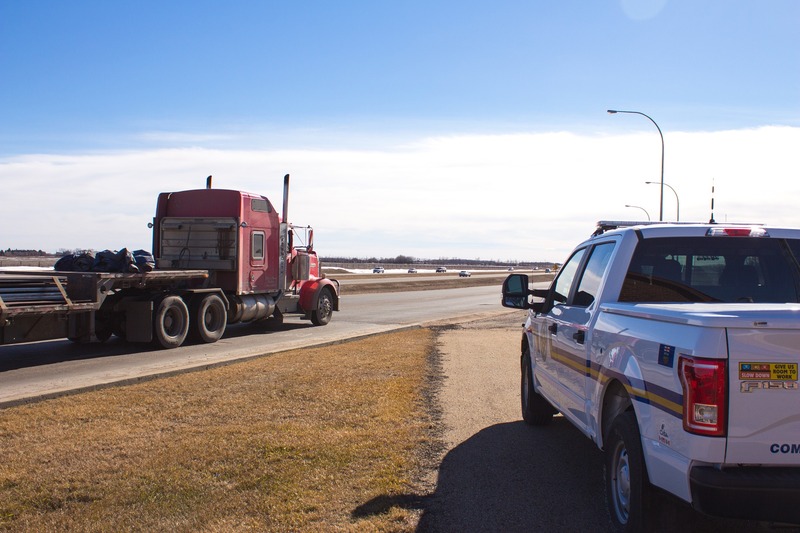 When an insurance agent is assigning coverage to a commercial trucking policy they need to know if the truck will ever be used for personal use. 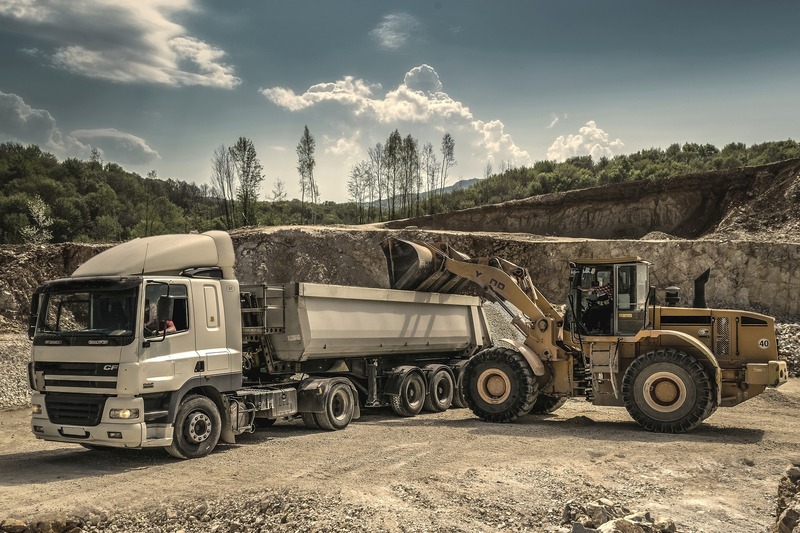 Commercial trucks are covered for business related operations, getting in an accident outside of those operations could leave you liable for the costs. Talk to your agent about a Non Trucking Liability policy to add on and secure extra property or third party liability coverage for your vehicle. If you own a trucking company that operates mostly or exclusively in Colorado you may qualify for our Colorado insurance markets that work to serve trucking companies. Living and working in Colorado brings unique hazards to truckers specifically. The weather can turn on commuters in a heartbeat, the elevation can wreak havoc on engines, and don’t forget the extra strains from mountain landscapes. Colorado insurance brokers like Alliance will know exactly where to start to make sure your coverage matches your risks. Don’t settle for a cookie-cutter direct policy. Have an Alliance expert tailor your policy for your business. Looking for coverage? Fill out the form below to speak with a trusted risk advisor for quick, accurate and affordable rate quotes.